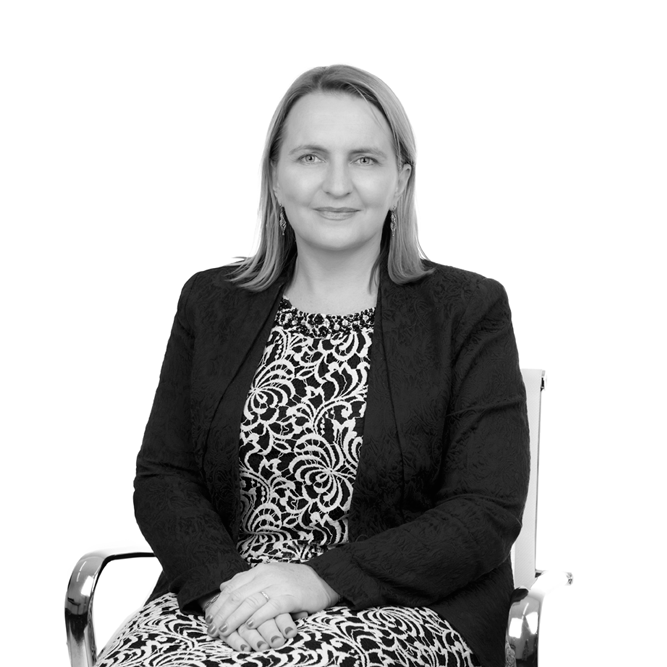 Suzanne is a leading Australian Legal Costs Consultant and distinguished lawyer with over 16 years’ experience. During this time, Suzanne has refined her skills in resolving costing disputes in all forms of litigation for both national and international legal firms. Suzanne has also been accepted and judicially quoted as an expert witness in the Supreme Court of New South Wales and Federal Court of Australia. Suzanne is often called upon to cost large complex matters, supply expert legal reports, conduct conciliation conferences and to act as an advocate in legal taxation hearings in high value commercial litigations for multinational clients. Suzanne has also personally handled countless costing assessments and disputes including, drawing Bills of Costs, Notices of Objection, Notices of Concessions, Submissions and Replies, Advices and Review Applications in all federal jurisdictions, all NSW jurisdictions, other Australian states and for international clients. With Katie Cerexhe, Suzanne co-wrote the updated costs section of the NSW Law Society Diary from 2006 to 2012 when the major part of the costs section (excluding probate) was condensed by the Law Society Costs Committee. At the same time, Suzanne is also published frequently on legal and regulatory developments in legal industry journals and is regularly called upon to present costing and legal education seminars for leading legal education providers including College of Law, Television Education Network and Legalwise to advise lawyers on how to comply with costs rules, legal profession legislation and professional standards, including expert briefs from the Law Society of New South Wales.